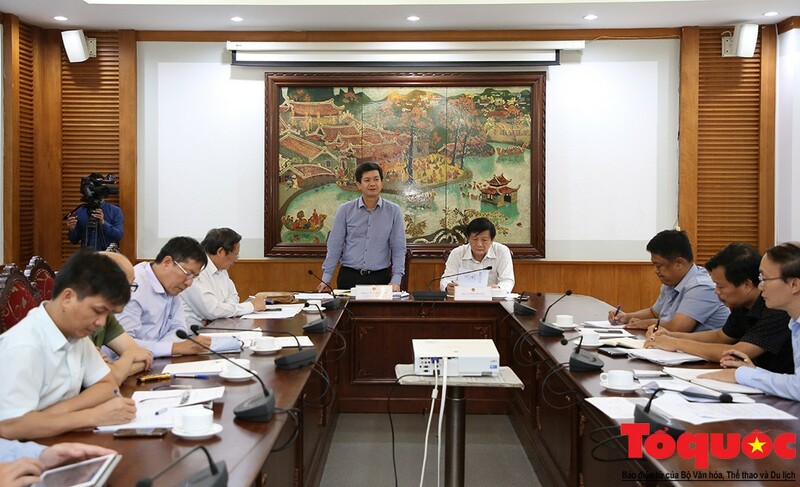 On the afternoon of September 13, Deputy Minister of Culture, Sports and Tourism Le Quang Tung had a working session with leaders of Khanh Hoa province on the preparation of the first meeting with the Steering Committee, Organizing Tourism of the National Tourism Year 2019. The main activities will be held in Nha Trang - Khanh Hoa and response activities will also take place in 15 provinces and cities throughout the country. According to this draft, the 2019 National Tourism Year will have the theme "National Tourism Year - Nha Trang Sea Festival - Khanh Hoa 2019". It is expected that activities in the National Tourism Year 2019 will take place between May and December 2019. Report on some work done, leaders of Khanh Hoa province said that the province had established the Steering Committee to organize the program of the National Tourism Year 2019. At the same time, the province also organized a delegation to study experience in Quang Ninh province (the organizer of the National Tourism Year 2018). Khanh Hoa province's leaders also furtherheld a program introducing the National Tourism Year 2019 at the ITE HCMC 2018. In addition, program and plan of the National Tourism Year 2019 will be submitted to the Ministry of Culture and Information in September or early October 2018. Deputy Minister Le Quang Tung has appreciated the preparation work of Khanh Hoa Province, at the same time, in addition to honoring the advantages of Khanh Hoa, proposed that the 2019 National Tourism Year program should introduce other tourist destinations throughout the country. For example, Quang Ninh Province organizes the Caravan Festival at the same time as the National Tourism Year 2018’s Opening Ceremony. According to Deputy Minister Le Quang Tung, the centralized organization of such activities will help reduce costs of the locality. 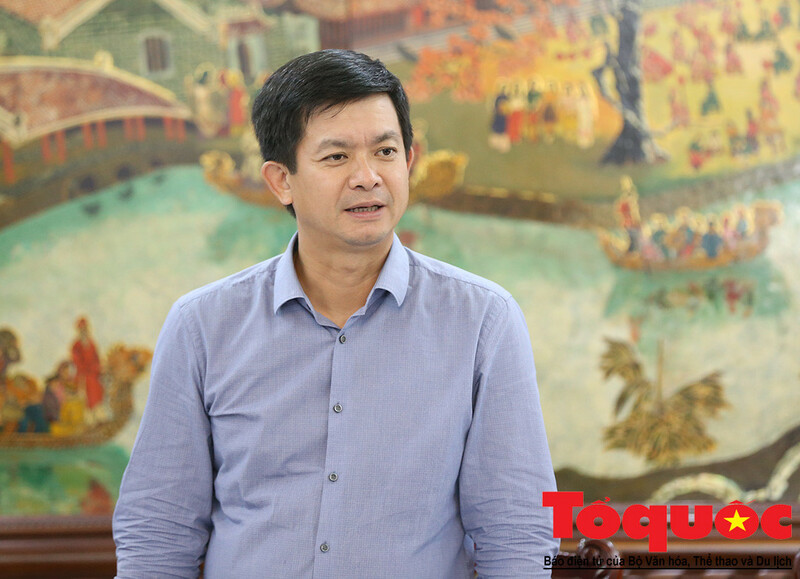 He also noted that Khanh Hoa should organize the launching ceremony sooner because the activities of the National Tourism Year in other localities can take place from the early days of 2019. Besides, he suggested that Khanh Hoa should link with the coastal tourism locals such as Binh Dinh, Phu Yen and Kien Giang to jointly organize activities expressing the strong development of marine tourism in Vietnam. "There is not much time so Khanh Hoa province muststart immediately to keep up," said Deputy Minister Le Quang Tung.